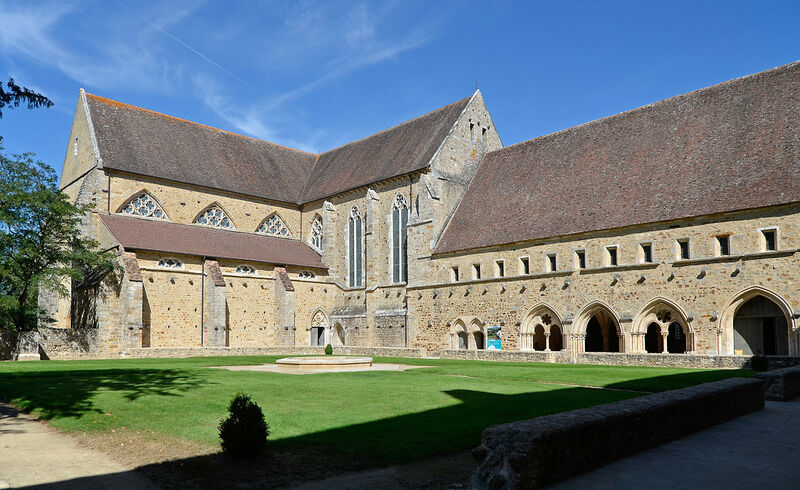 A superb example of Cistercian architecture in France, the Royal Abbey of Epau was founded in 1229 by Bérengère of Navarre, the widow of Richard the Lionheart, the former King of England. In the 18th century, when the monks had long deserted the abbey, it was sold to an industrialist, who turned it into a farm. It was only in 1959 that the authorities of the Sarthe decided to buy the abbey and restore it in strict accordance with the 13th century architectural style. Thanks to the various works carried out and the project of setting up a permaculture garden, the abbey is now gradually recovering its nobility. In recent years, activities at the Abbey have greatly diversified. In addition to finding out about the architecture and history of this beautiful and fascinating place, you can enjoy the various workshops available for both adults and children. In addition, conferences, exhibitions and events on various themes are held frequently. The history of ceramics, crafts weekends, exhibitions on Beethoven, and artistic embroidery courses are just some of the activities you can look forward to. A visit to L’Epau Abbey will reveal to you the history and natural wonders of the Sarthe in all their splendour. Book your stay at the Mans Country Club Hotel today to discover this unique place!